Python is a popular language and is widely used across multiple industries. 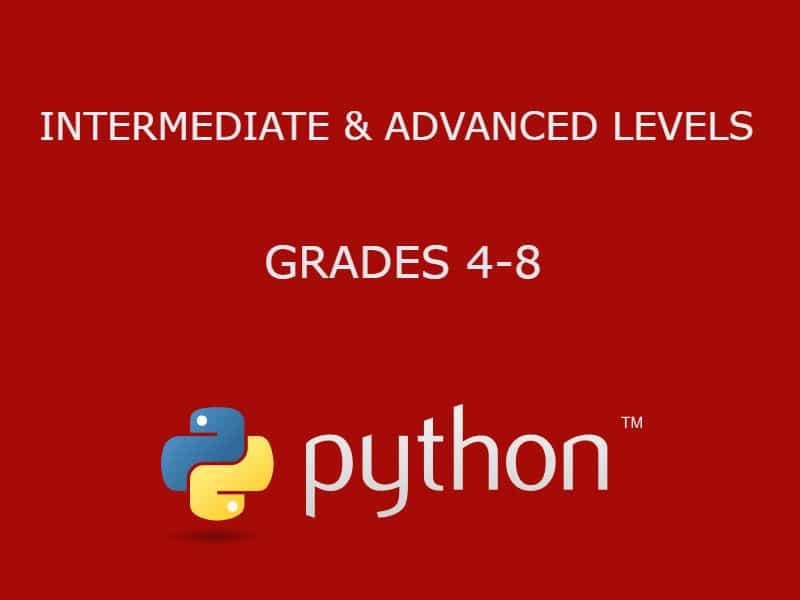 This class is designed to help students with very little or no computing background learn the basics of building interactive applications using Python. Learners create interesting GUI projects and games in the course. Our aim is to provide fun projects so students have fun while learning important computing concepts!